A Library can be considered as a store-house of knowledge. Information is an essential input to the development of a Nation. Modern libraries strive for high quality of library services which lay emphasis on the actual delivery of information rather than actual delivery of documents for meeting the general as well as specific needs of the users. 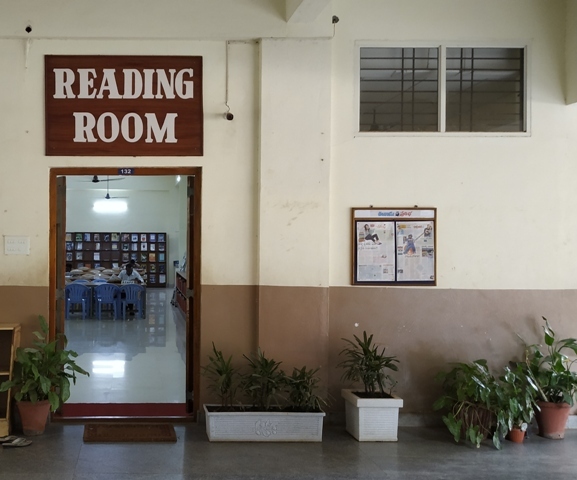 Parvathaneni Brahmayya Siddhartha College of Arts & Science was established in the year 1975, encouraging every student to utilize the resources of the library since the inception of the college. At present the library serves with 92752 volumes, 125 Journals / Magazines with open access system. 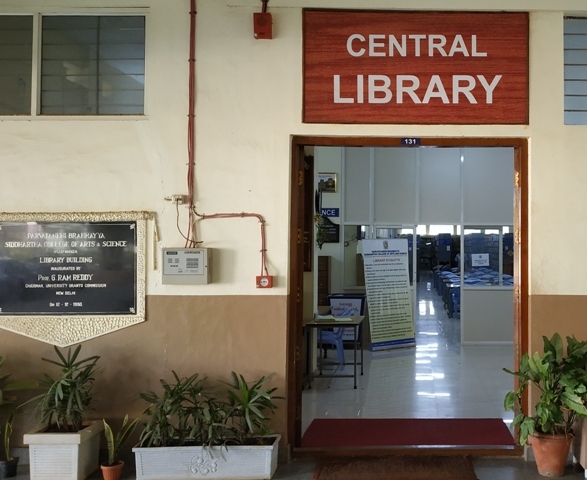 Standard Textbooks, Reference Books, books related to Career Guidance, Personality Development, Competitive Exams, Encyclopedias, Dictionaries etc., are stocked in our library so that no student is likely to be handicapped for want of reference material at any time. We are maintaining 15 Systems for providing free Internet access to the students and having integrated library management software NewGenLib 3.1.2 with 5 Systems which facilitates OPAC (Online Public Access Catalogue). Borrower’s tickets are issued to the members and are not transferable. The borrower shall verify the condition of the book at the time of issue. He / She is held responsible for any loss or damage. Reference books must be referred to in the Library only. Librarian may recall any book at any time. An Alumnus of the College and completed her Masters Commerce from Acharya Nagarjuna University in 1992 and Masters in Library Science from Annamalai University in 1998, is having 15 years experience. 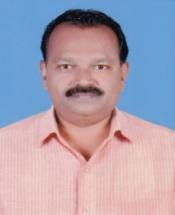 N.ARUN SURESH KUMAR M.Sc., M.L.I.Sc.